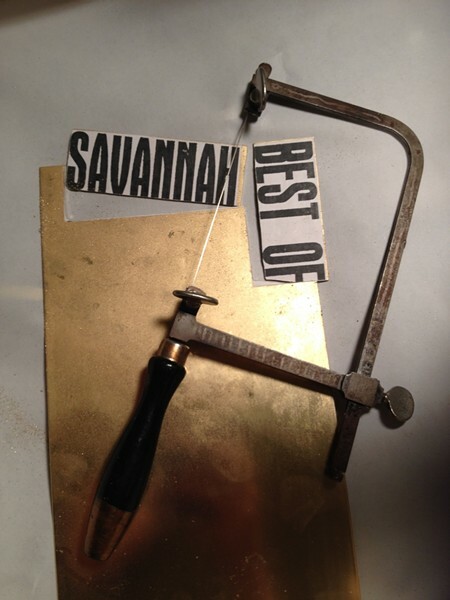 IT'S THAT crazy time of year again, when we unveil our massive mega-issue featuring the winners of the annual Best of Savannah Readers Poll. Like I say every time, it’s a pretty big deal for us over here. It’s a pretty big deal not only because it’s our largest issue of the year, but because this is by far the most comprehensive competition of its kind in town -- despite the fact that over the years pretty much everybody in Savannah with a magazine, newspaper, church newsletter, or garden club bulletin has decided to jump on our bandwagon, even going so far as to make sure their voting period coincides with ours. Not only that, but our winners are actually the winners, i.e., they actually received the most votes from our actual readers. As opposed to other places where they basically purchase the “wins,” cough-cough. The winners are unveiled by sections. Most winners get a small blurb written by staff. New and noteworthy winners, however, get extended profiles, which get a writer’s byline. Many are by myself and fellow Connect editors Bill DeYoung and Jessica Leigh Lebos, while others are by contributors Jenny Dunn and Sinjin Hilaski. Also as usual, I wanted to take some time to go behind the scenes on our cover shoot, by longtime contributor Geoff L. Johnson. This year Geoff’s cover model is local performer/musician/all around great gal, Nicole Edge, voted “Best Bachelorette” by our readers. Nicole models some extra-cool brass knuckles made especially for this shoot by Danielle Hughes Rose, voted “Best Local Jewelry Designer” by our readers. The execution of the whole cover shoot is based on a creative concept by our Art Director, Brandon Blatcher. Above you’ll see a behind the scenes shot of Geoff and Nicole on location at a certain popular former dairy farm in town which many of you may know as a great place to walk your pups. 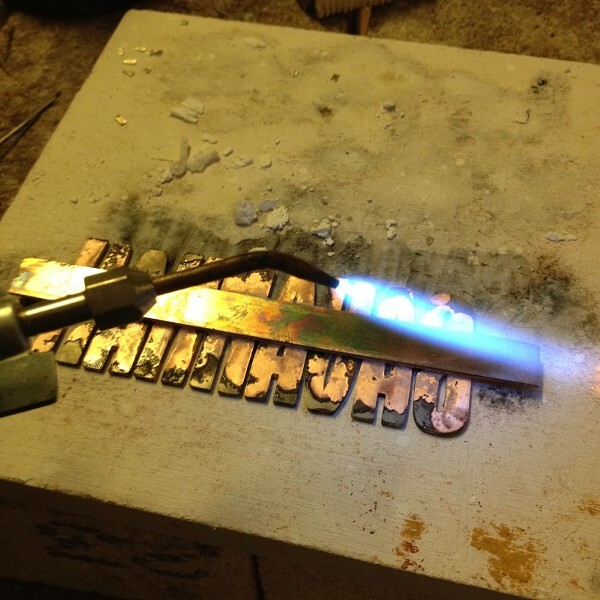 Below we see some shots Danielle captured of her own creative process at her home studio, making those amazing knuckle dusters for Nicole to sport on the cover. But that’s not all! We also feature our regular great content this issue. I particularly want to call your attention to Bill’s column this week, all about the trio of special and varied appearances by the great Jim White at several venues around town -- a treat indeed. So pour yourself the beverage of your choice, or two or three, and dive right in. We’re glad you made your votes count!